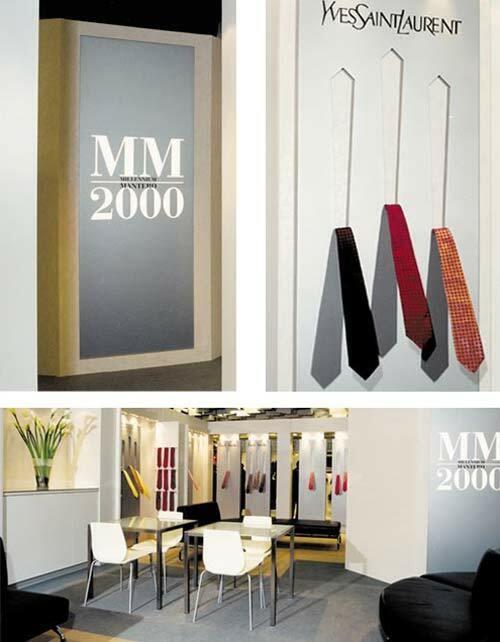 Minale Tattersfield was asked to update the existing exhibition stands for the Italian silk fabric manufacturer, Mantero Seta. There were two projects working side-by-side, for the men’s silk accessories, which needed to be mobile and flexible to be used at three different events each year in Italy and Germany. The other was for their silk fabric divisions, to be shown at the Premiere Vision fair in Paris twice a year. Our solution was to create ‘Galleria Mantero’ a gallery of the brands under a Mantero umbrella. For the silk accessories at Pitti in Florence the ‘Galleria Mantero’ solution promoted the brands, such as Gianfranco Ferre, Kenzo, Paul Smith and Donna Karan, for which Mantero is a supplier treating them as guest artists in the space. Items representing the range revealed from behind concealed wall panels to add theatre and complete the sales experience. The Premiere Vision stand for March 2001 brings together the previously separate divisions under the Galleria Mantero banner. This is also symbolic of the new culture within Mantero.  Minale Tattersfield has concentrated on providing the vision with a tour of the different stories of the fabric ranges while finding innovative solutions to the problems of both displaying and stowing the large numbers of silk swatches. As with the Pitti Galleria the environment has been made more open and casual.